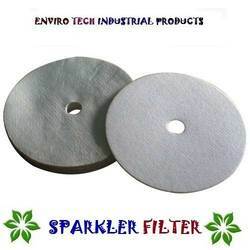 With the valuable assistance of skilled team of professionals, we are offering an extensive range of high quality Filter Pad. These products are made to meet the standard porosity and high retention capacity parameters. Our products are widely acknowledged in drug & pharmaceutical, beverage and distilleries industries. This is manufactured under the guidance of our qualified professionals using high grade raw material and modernizes machinery in accordance with set industry standards. We are indulged in manufacturing and exporting a wide range ofDemister Pads to our respected clients. Our ranges of products are well known for its attributes like better functioning, superior quality and easy to use. These are extensively used in various applications and in various sizes, models as per the clients’ requirements. We contrived using top quality materials and advanced technology by industry experts. Weaving: plain weaving,twill weaving, dutch weaving and so on. 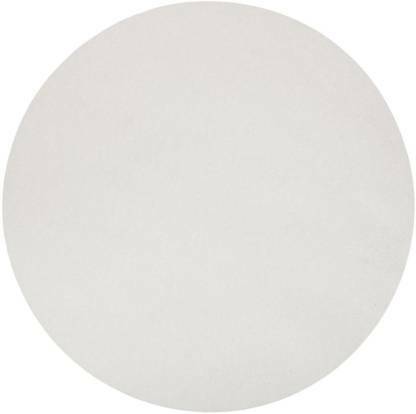 We manufacture and export circle filter paper that are 100% cellulose in composition and are very safe to use in _Wine industry. These are non reactive to chemicals or organic compounds and has very low ash content (approx 0.01%). 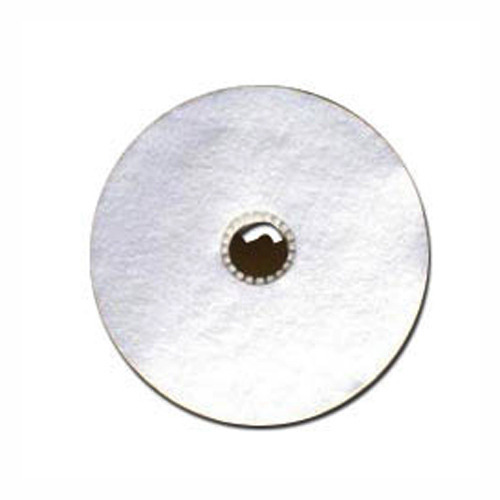 Having excellent porosity of 5 micron, our filter paper removes suspended particles in the _Wine to give it a Sparkle. 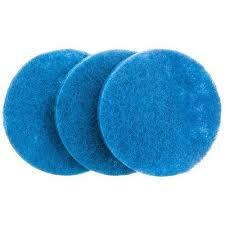 We supply a variety of foam filters. 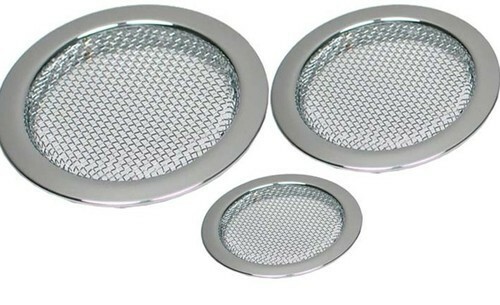 Made with expertise and precision, these filters look after purification of all kinds of liquid metals. The capacity to work in a running system, makes it eligible to clean all kinds of metal and eliminate chances of rejection due to contaminants. 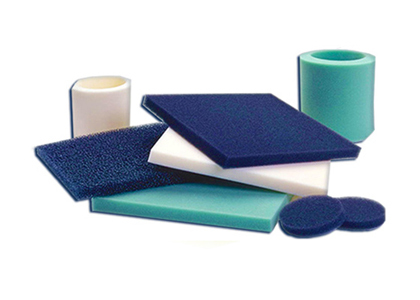 Uncanny ability to customize on our part, makes it possible to offer silicon carbide foam filters. Silicon is induced into organic foam immersed in resin containing cross-linking agent. 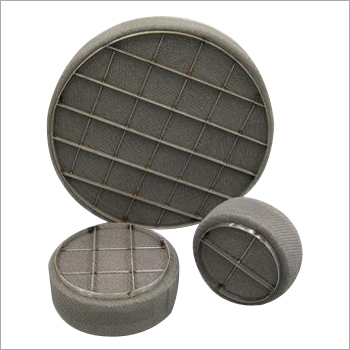 Our organization manufacturer and export a wide range of Air Filter Pads, which is available in types and sizes. These are used to absorb pollution in chemical, pharmaceutical and food industries, where clean air is needed. The welded type Filter Pad can control the side leaking of the conventional filter bags. Our range is available in special sizes and in mesh & nylon material as per the application requirements of our clients. 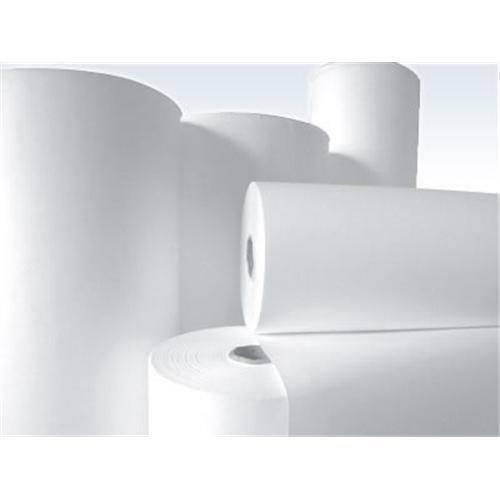 We manufacture Cellulose Filter Pads that are used in various industries viz. Drugs and pharmaceuticals, foods and beverages etc.